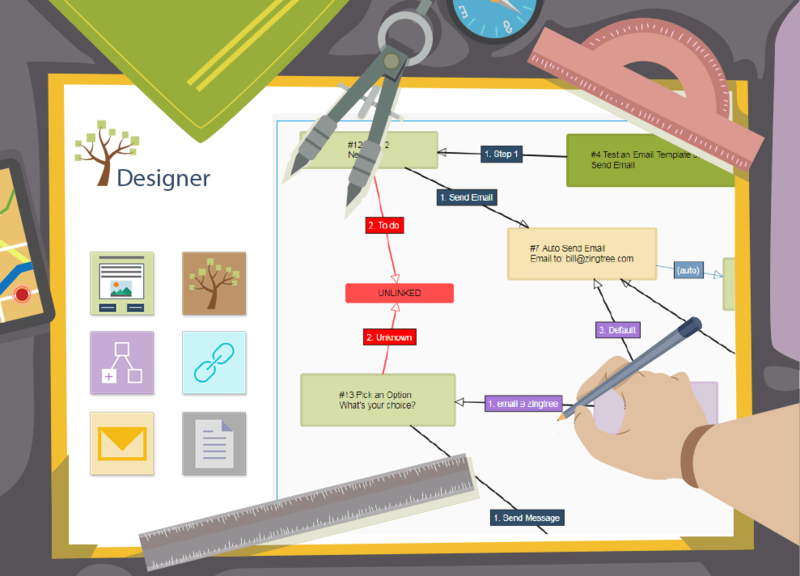 One of the great things about Zingtree is that it can be used to quickly create a variety of interactive projects. Training simulations are one example. After talking with a couple of customers, we’ve created a Training Template in the Zingtree gallery. You can copy this project into your own Zingtree account, modify the content, and have your own training simulation up and running in minutes. Use the Copy button from the Zingtree Gallery, or explore the Training Simulation Template here.